After 18 years in felony arraignment court, Judge David Szumowski is retiring from the San Diego Superior Court bench. Appointed to the Municipal Court by Gov. 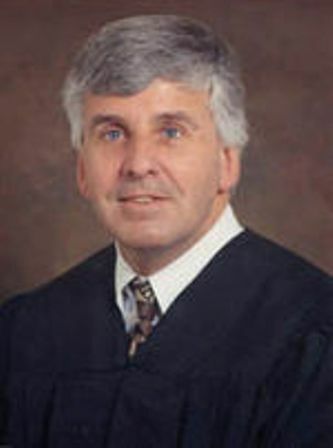 Pete Wilson 1998, Szumowski became a Superior Court judge under court consolidation in December of that year. 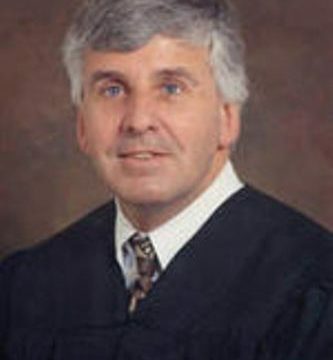 The 70-year-old spent his entire judicial career presiding over felony arraignment proceedings, an indispensable court proceeding at which a criminal defendant is formally advised of the charges against him or her and is asked to enter a plea to those charges. A judge plays a crucial role in an arraignment because at this time, the judge may also decide whether the defendant will be released pending trial. A multi-decorated Army veteran, Szumowski worked as a counselor for the Veterans Administration (1977-80); executive director for Vietnam Veterans Leadership (1982-83); a private law practitioner (1984-85); and as a San Diego County deputy district attorney (1986-98) before his appointment to the bench. A graduate of the University of Richmond, Virginia in 1967, Szumowski received his law degree from Denver University in 1973.